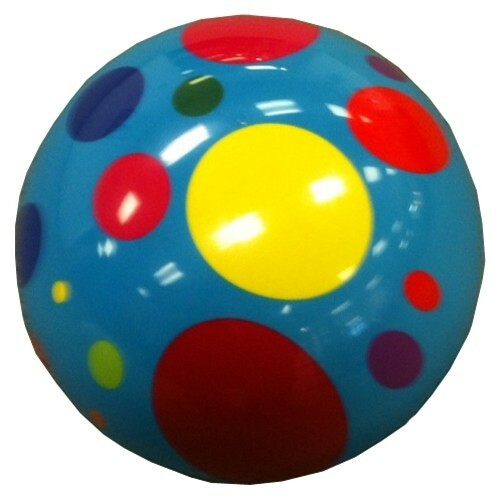 Order your Exclusive Polka Dot Viz-a-ball today and stand out on the lanes! Have fun bowling in style! Due to the time it takes to produce the Exclusive Turquoise Polka Dot Viz-A-Ball ball it will ship in 3-4 weeks. We cannot ship this ball outside the United States.